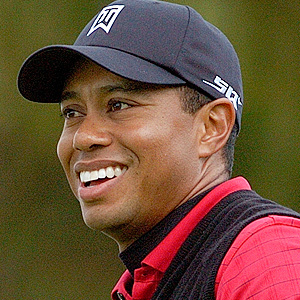 It can be hard to feel good about your smile after you've lost a tooth. 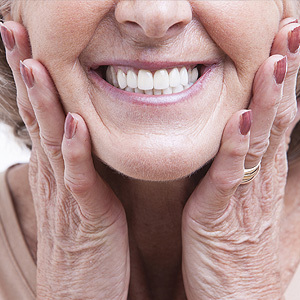 Luckily, dental implants make it easy to replace missing teeth and restore your full smile. Midlothian, TX, dentists Dr. Gerald and Dr. Debora Clark help you improve the appearance and function of your teeth with a range of dental services and treatments. Dental implants may not look like your natural tooth roots, but they offer an excellent replacement option. The titanium posts are added to your jawbone during a minor oral surgical procedure. Titanium is a biocompatible metal that bonds to bone. Your titanium implant will bond securely to your jawbone in just three to six months. 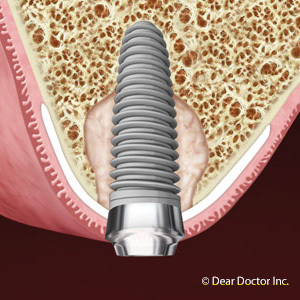 Dental implants are topped with dental crowns once bonding occurs. Crowns fill in the noticeable gaps in your smile and also help you chew. 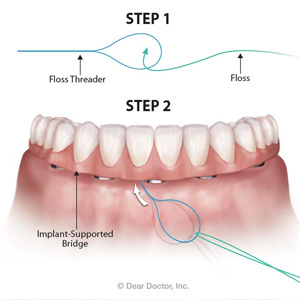 Attaching the crown to the implant creates a replacement tooth that will work just as well as the tooth you lost. Thanks to the unique bonding ability of titanium, your new tooth will be securely rooted to your jawbone. You'll be able to bite into your favorite foods once again. Dental implants also help you avoid further tooth loss. The jawbone under your missing tooth may eventually shrink because it no longer receives stimulation from your roots. Dental implants offer the constant stimulation needed for a strong, healthy jawbone and help you avoid these unpleasant consequences. Although your Midlothian dentist will let you know if you're a good candidate for dental implants, most people can benefit from the restoration method. If your physical and oral health is good, and you don't smoke, implants will probably be an excellent choice. Once you're approved, you can replace one or more teeth with dental implants. They're even a good option if you've lost all of your teeth and currently rely on removable dentures. Implant-supported dentures can be attached to your jawbone with as few as four implants per arch. Restore your smile with dental implants! Call Midlothian, TX, dentists Dr. Gerald and Dr. Debora Clark at (972) 775-2377 to schedule your appointment.